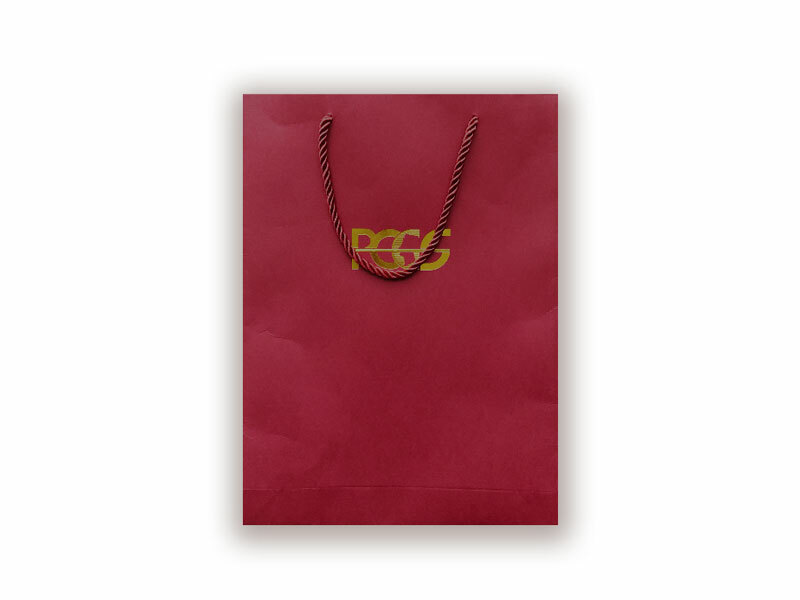 (Hong Kong) - Professional Coin Grading Service (PCGS) (www.PCGSasia.com) launches PCGS coin collection Peripheral Accessories to offer more choices for coin enthusiasts for the upcoming Year of the Pig. 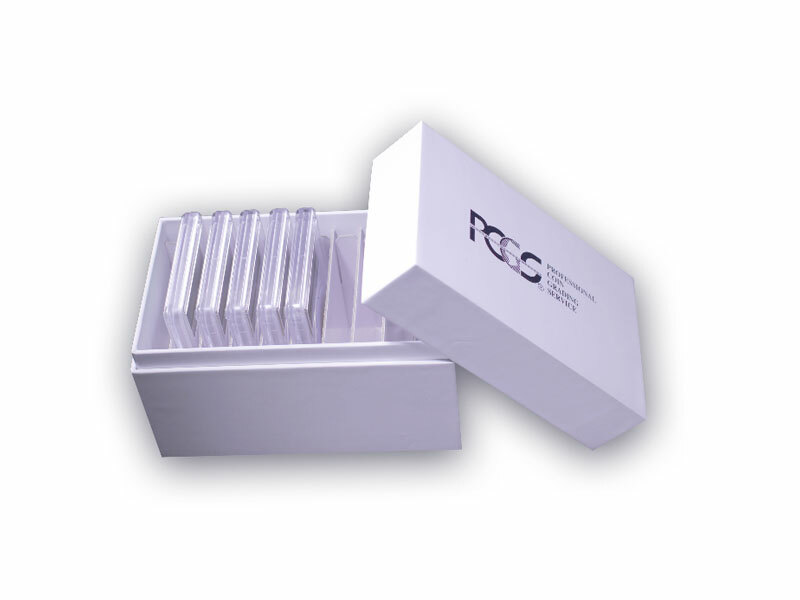 If you need to purchase any of the above Peripheral Accessories, please indicate the name and quantity of the items on the Submission Form, such as “10 PCGS Plastic Blue Coin Holder Boxes”. 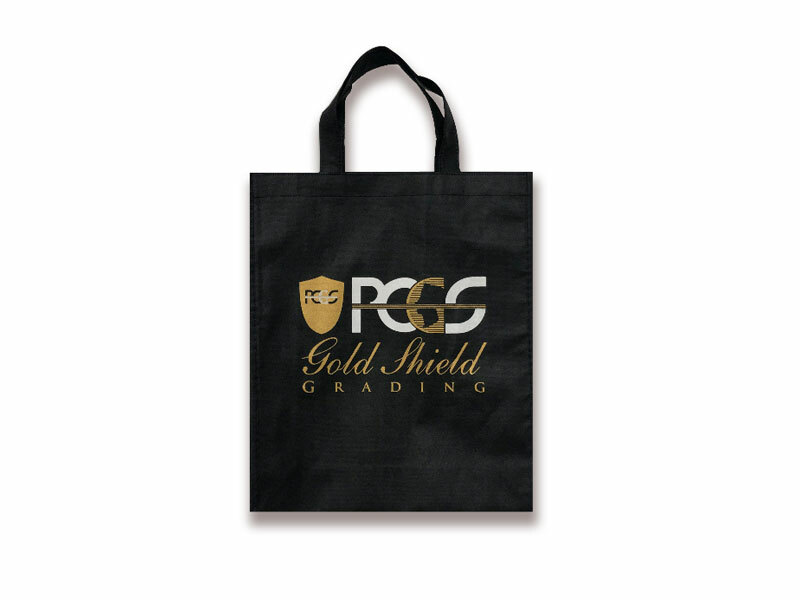 The payment for all the Peripheral Accessories will be charged on the top of grading fee. 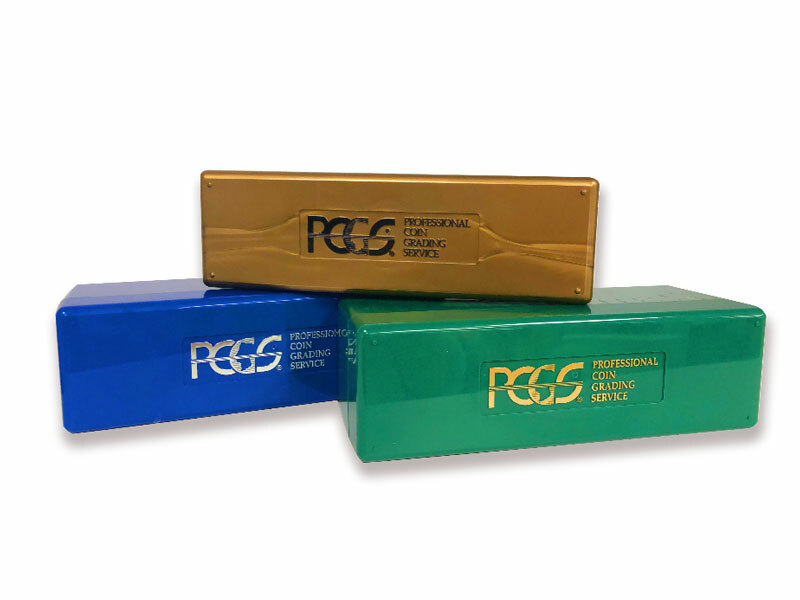 For additional information about PCGS and its services, visit www.PCGSasia.com or email [email protected]. 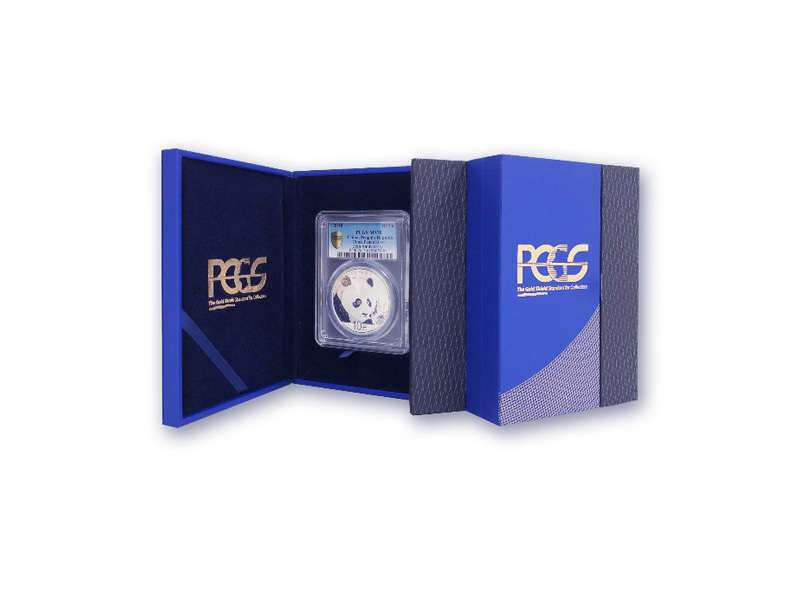 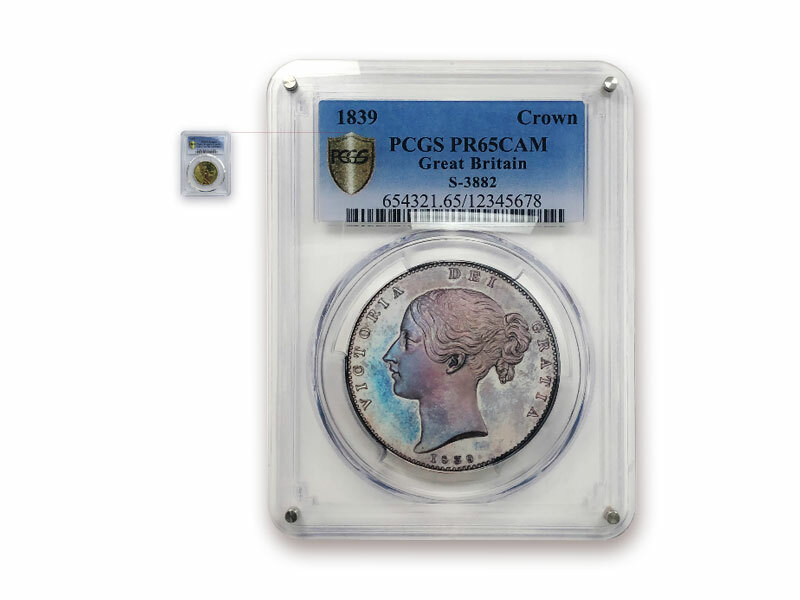 You can also call PCGS Hong Kong office at +852 2194 6688 for more information.